Last night I took to opportunity to grill some Crab Legs, a first for me. Every time I grill something new I research it on the Internet first and as usual a lot of the information I found was wrong. So here is our article on how to grill crab legs. Looking for how to grill King Crab legs? The first thing you need to know about the frozen crab legs you purchase is that they are most likely already cooked. The way to know for sure is the red color. If they are red they are fully cooked and you are just defrosting them and heating them up. Now the question is to defrost or not defrost? To defrost crab legs first rinse them in cold water then either: place in you refrigerator for at least 24 hours or into a pot of cold water for 4 to 6 hours. 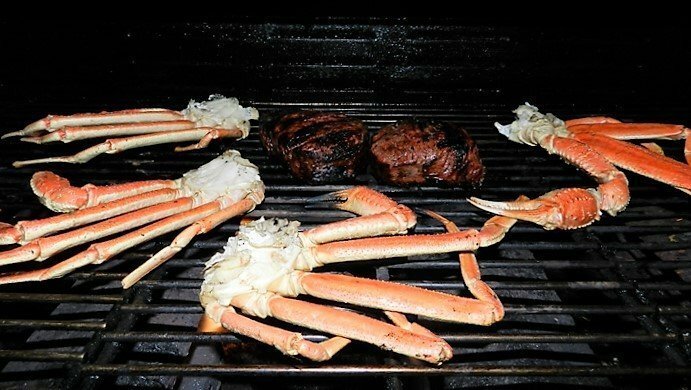 With defrosted crab legs, first you can simply grill them directly over medium high heat for 3 to 5 minutes per side or until the shells are hot to the touch or, wrap them in tin foil (essentially steaming them) over medium heat for 8 to 12 minutes. We have found that the results are about the same as grilling them frozen if you follow the instructions below. Wrap the leg clusters in heavy duty aluminum foil (you can do them individually or all in one large foil pack). Double up on the foil because these are pointy and will poke through. Grill using indirect medium high heat for 10 minutes for individually wrapped clusters. Grill 15 minutes for multiple legs. Then move them over the heat for 3 to 5 minutes per side. You can remove them from the foil for this step if you want. Wrapping them up in foil is essentially steaming them. They will turn out just like they would in your kitchen. Or you can heat them up directly on your grill grates. This is the method we prefer. The shells are hard surfaces so ignore any web sites that tell you to oil them first. I have never had them stick. Start them off over low or indirect heat until the joints begin to move freely, about 5 to 8 minutes depending on size. Then move to medium heat for 3 to 5 minutes. Try to keep the small tips of the legs as far off the heat as possible, while trying to keep the claw and thicker parts of the legs on the heat. 1) The crab meat turns out with more of a meaty texture then normal due to the lack of moisture. 2) They seem to stay hot longer due to directly heating the shells. 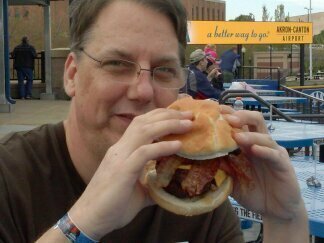 3) There seems to be less of a fishy taste, especially the meat in the top joint. Crab legs get cold fast so as soon as you remove them from the grill wrap them in foil or place into a pre-warmed covered pan of some type. Most sites tell you to brush the Crab Legs with oil and we do not find that step needed at all. The hard shells themselves should prevent sticking. Other sites will also tell you to season them and I guess that’s fine as long as you don’t mind most of the seasoning falling into the bottom of the grill. If you want to add lets say Old Bay seasoning you should probably just add it to your melted butter. 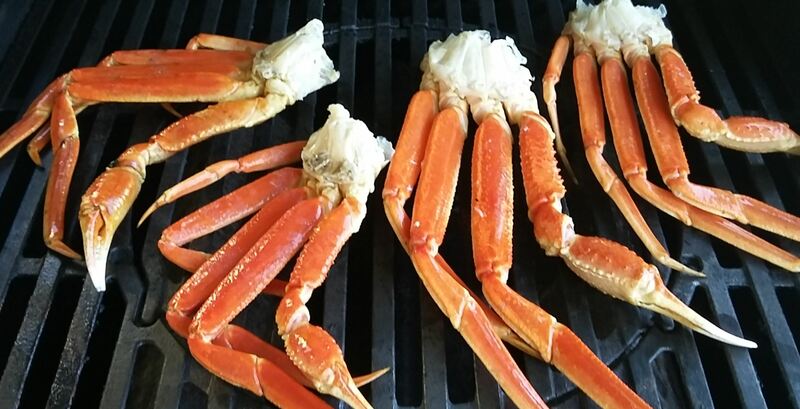 That’s all there is to grilling crab legs, keep it simple and they will grill up great for you. To grill crab legs you must first defrost on your grill using indirect medium low heat for 5 to 8 minutes, until joints move freely. Then grill over direct medium heat for an additional 3 to 5 minutes. Simply the best way to cook crab legs. No pots or pans to deal with. I agree. It really simplifies the cooking of carb legs. 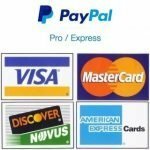 In fact since I created this post we have them much more often at homw. They used to be a special occasion treat now we gill them up for a Sunday dinner.